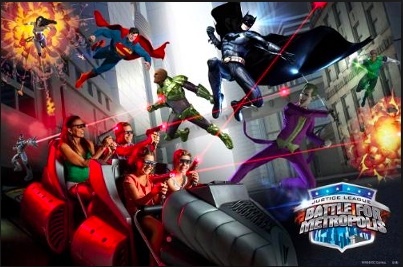 In our latest episode of Theme Park University Radio, we interview Rich Hill from Sally Corporation who was in the middle of designing Justice League: Battle for Metropolis. 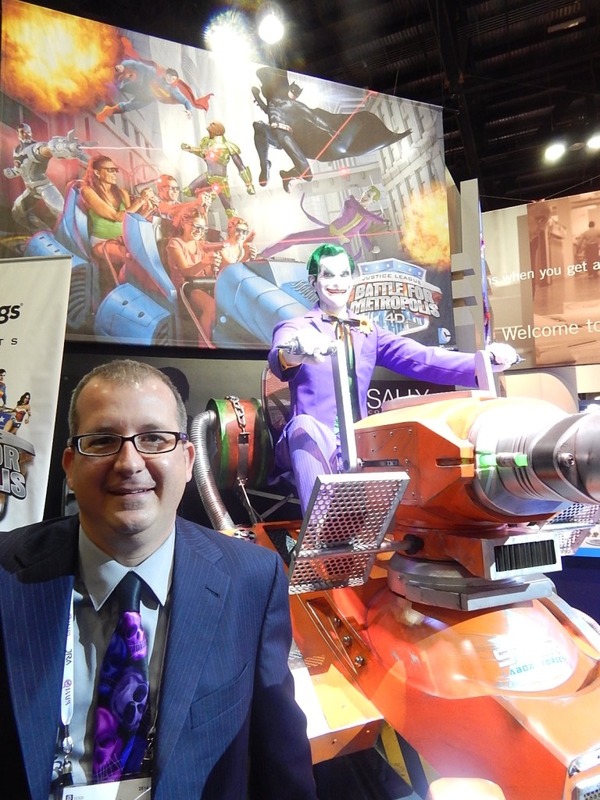 In our interview we discuss what it was like pulling off the biggest dark ride project in the history of Six Flags parks as well as other attractions Rich has worked on. Click the link below to take a listen or subscribe to Theme Park University Radio via iTunes! Make sure to follow Theme Park University on Twitter and like our Facebook page! Doing any online shopping? Click on any of the Amazon links on this page and it helps us out and it costs you nothing extra! This entry was posted in Podcast, Theme Parks 101 and tagged Battle for Metropolis, dark ride, Justice League, Rich Hill, Sally Corporation, Six Flags. Bookmark the permalink. Trackbacks are closed, but you can post a comment.